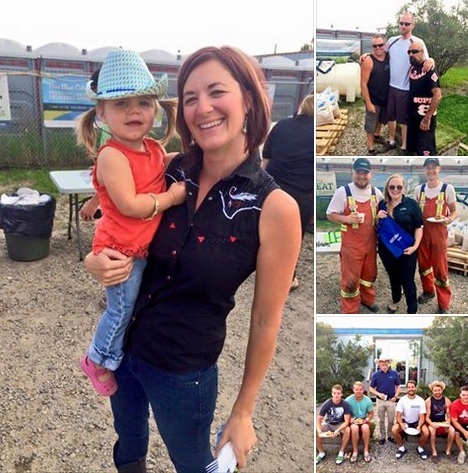 On July 10th 2015 Manderley hosted our first Calgary Stampede Breakfast. 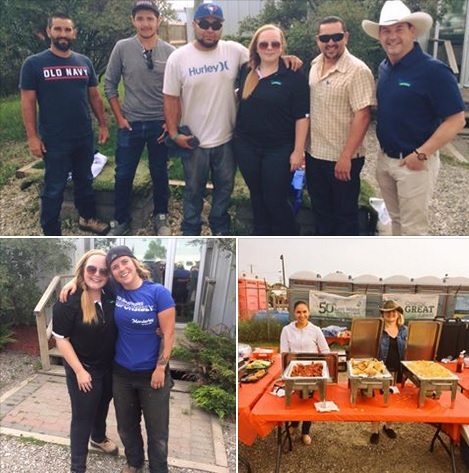 Our Landscapers and Contractors were invited to come and enjoy a delicious feast at our Calgary Distribution Centre. Thanks to catering by Illichmann Sausage, our amazing customers and staff the event was a great success.